Glossy has added Priya Rao and Emma Sandler to the editorial team as beauty editor and beauty reporter, respectively. The beauty editor is a new role at Glossy, launched in step with the publication’s expanded beauty focus. Most recently, Priya worked as a freelance writer and editor for publications including The Cut, Vogue, Fast Company, Elle and Allure. She was also a contributing editor at Refinery29, senior fashion writer at InStyle and style editor at VanityFair.com. Emma joins from Auto Finance News, where she was an associate editor. She was also working as a consultant for L’Occitane Group’s investment arm and a contributor for Forbes Media, covering the beauty beat. Since launching in May 2016, Glossy — led by editor-in-chief Jill Manoff and managing editor Hilary Milnes — has been chronicling the changes in the fashion and luxury industries with reported stories, podcasts with industry leaders, and events dedicated to topics like influencer marketing and the store of the future. On June 1, Glossy launched a subscription program, Glossy+, providing members access to unlimited stories, exclusive events and premium content. It’s an exciting time for the brand, and introducing new opportunities for readers to keep up with the dynamic beauty industry plays into that. 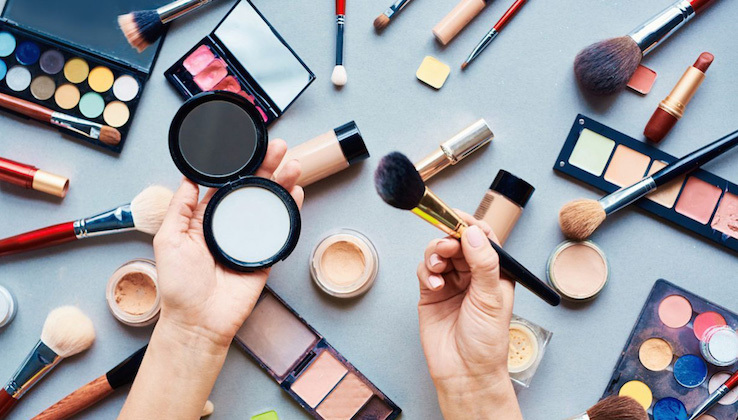 On Thursday, July 19, Glossy will host its first beauty-dedicated event: a one-day forum in New York City on “The New Face of Beauty,” featuring leaders of brands including Glossier, Sephora and E.l.f Cosmetics. On November 5-7 in Santa Barbara, CA, it will premiere the three-day Glossy Beauty Summit, centered on digital’s impact on the space. Click here to read Glossy’s latest beauty stories, and go to Glossy’s Events page for more information on the upcoming Glossy Beauty Summit. Beauty editor Priya Rao can be reached at priya@glossy.co.